After many weeks of work by our members and the members of the Kings Park High School Interact Club, the Healing Garden has been cleaned up and has had substantial landscaping work done to it. Come by and relax. Click into the story for more photos or directions to the Healing Garden. 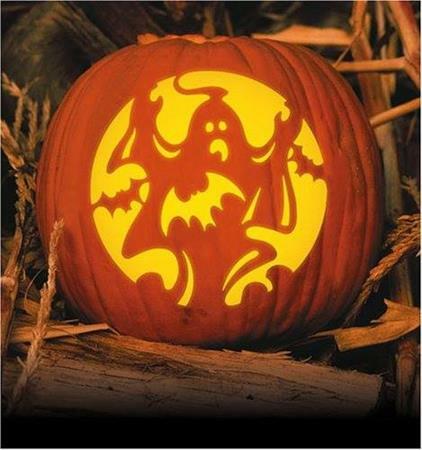 You are cordially invited to attend our Halloween Event on Wednesday, November 1st! This event will be held at Westy Self Storage located at 4049 Jericho Turnpike, East Northport, NY 11731 from 6:30 to 9:30 p.m. Everyone is welcome to wear costumes or masks to share in the fun! We are hosting this event on behalf of our club to build camaraderie and new members! Join us for this free event and have fun - of course any donations are always welcome. We will have food, wine and dessert. Please RSVP by October 30th if you plan to attend and feel free to bring a guest. Costume is optional of course but more fun if you are wearing one! The food drive recently held at the Shoprite in Commack by the Commack Interact Club and the Commack-Kings Park Rotary Club was an immense success. 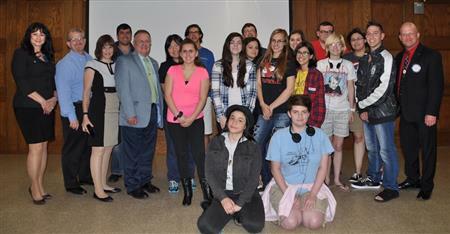 Last Tuesday, our club had another special meeting. This time it was a field trip to the Interact Club at the Commack High School for a 2:15pm lunch and conversation. Many slices of pizza were eaten and exciting ideas exchanged, as we learned about each other's projects, accomplishments, plans and goals. Both the current and incoming presidents of both clubs were present, and briefed each other on the current projects underway, as well as those planned for the future. On May 17, 2016, our Rotary Club had a very special meeting at the Kings Park High School. We were invited by the Kings Park High School Interact Club and were given an opportunity to take part in a joint meeting. The presidents of both clubs provided a brief primer on each club's current projects as well as plans and hopes for future projects. Among the topics discussed, the Kings Park High School Interact Club has expressed its intent to support and assist with the Healing Garden, set up by the Commack-Kings Park Rotary Club at Nissequogue River State Park. 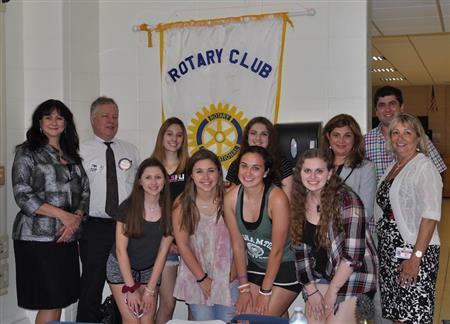 There was also talk of the first Rotary and Interact End Hunger LI event being hosted at Kings Park High School, by the Interact Club, this summer. 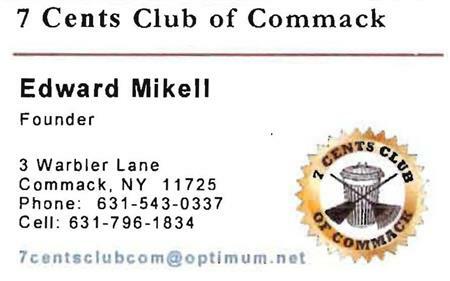 The Commack-Kings Park Rotary Club will of course be co-sponsoring the event and in the coming days, an exact date and time will be announced. We had our current member Tim Eagen, Kings Park Superintendent share kings park central school District proposed budget for 2016-2017. He invited two guests Diane Nally, VP and Kevin Johnston, Trustee from the Board of Education. During the Month of March, the Kings Park High School Interact Club worked with the East Northport Rotary Club in their Soles4Souls shoe drive. The students collected over 200 shoes from other students and the staff for the Rotary based program to help the impoverished in our nation and the developing world. Legislator Leslie Kennedy spoke at our club on Tuesday, April 19th, and discussed the important legislation currently coming across her desk. Among other topics, she discussed the limited access to food by our senior citizens, the many aspects of the controversial legislation regarding non-reusable shopping bags. Welcome to our Club's website. 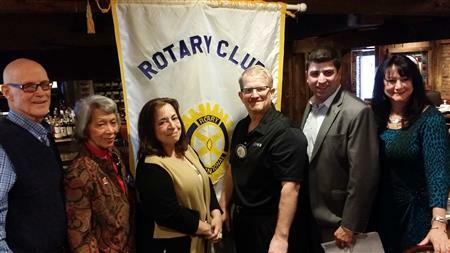 Keep an eye out here as the Commack - Kigns Park Rotary Club expands its web presence. Want to join us or donate to our club? We'd love to hear from you! 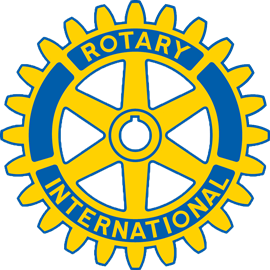 Contact The Webmaster with any questions or comments, or for more information about Rotary. "On that day, more than 120 million children under 5 were vaccinated throughout India – that’s about 6,000 children a second!" 1. Friendship: In an increasingly complex world, Rotary provides one of the most basic needs of humans: the fellowship. This is one of two reasons why Rotary began in 1905. 2. Professional contacts: This was the second reason for the emergence of Rotary. Everyone needs a network of contacts. Rotary consists of a cross section of professions from a community because Rotarians are involved in all commercial sectors and professionals, and help each other. 3. Personal Growth: Involvement with Rotary encourages personal growth in the area of human relations. 4. Leadership experience: Rotary is an organization of leaders and successful people. Serving in Rotary positions is the greatest experience in leadership. One learns how to motivate, influence and lead those who are already leaders. 5. Performance civic community: The connection with a Rotary club makes better citizens. Typically, the Rotary Club brings together the most active citizens of a community. 6. Updated information: The weekly meetings of a club seeking to keep members updated on what's happening in the community, nation and world. We discuss various topics presented by guest speakers. 7. Fun: Rotary is fun. All weekly meetings, club projects and social activities and service are fun and interesting. Additionally, service is fun. "We provide service to others, promote integrity, and advance world understanding, goodwill, and peace through our fellowship of business, professional, and community leaders." - Rotary International's Strategic Plan. 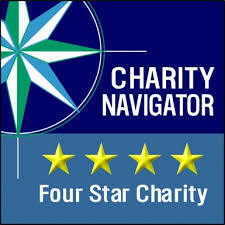 Our Core Values include: Service, Fellowship, Diversity, Integrity and Leadership. The mission of The Rotary Foundation is to enable Rotarians to advance world understanding, goodwill, and peace through the improvement of health, the support of education, and the alleviation of poverty. The Foundation is a not-for-profit corporation supported solely by voluntary contributions from Rotarians and friends of the Foundation who share its vision of a better world. The Rotary Foundation concentrates its efforts in six Areas of Focus, including: Promoting Peace, Fighting Disease, Providing Clean Water, Saving Mothers and Children, Supporting Education and Growing Local Economies. Unseen in the U.S. since the 1960's, more than 350,000 people (mostly children) were victimized by the virus every year worldwide until Rotary started on its project to eradicate the disease from the face of the Earth. After more than 20 years of effort (and teamwork with the C.D.C., Unicef, and The World Health Organization), the disease is now endemic in only three countries (Pakistan, Afganistan & Nigeria). Through the tireless efforts of Rotarians and their partners, this year 2013 has seen fewer than 300 new cases world-wide. Through the generosity of the Bill and Melinda Gates Foundation (which donated $455 Million to the eradication efforts) Rotary is closer than ever to achieving its goal of total eradication. The newest Gates grant is a challenge grant, which matches 2 for 1 every dollar Rotarians donate and raise, up to $35 Million per year for three years. To learn more about the polio disease and Rotary's efforts towards eradication, Click here. If you would like to contribute to this historic effort, please visit The Rotary Foundation and Click Here. For a 30-second video about Rotary's polio eradication efforts, Click Here.